We’ve sent you an e-mail with your personal link to the whitepaper. 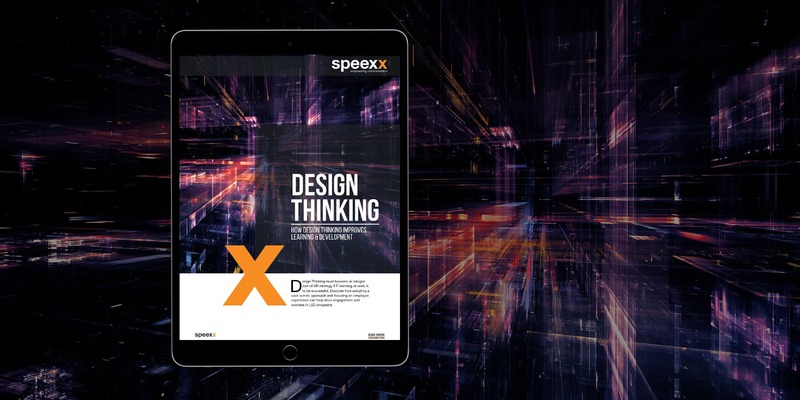 Design Thinking must become an integral part of HR strategy if E-learning at work is to be successful. 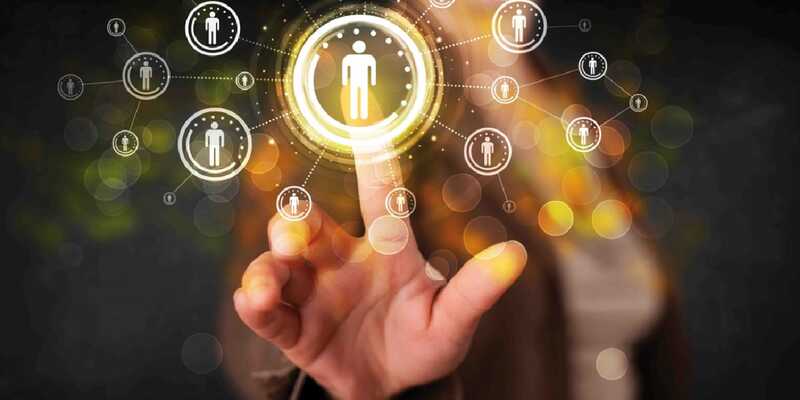 Discover how adopting a user-centric approach and focusing on employee experience can help drive engagement and success in L&D programs. Digital transformation has radically changed the way training is perceived by employees. Modern learners are hungry for knowledge and take power over their learning paths. L&D professionals need to adapt their strategies and implement the new, emerging trends such as user-centric learning.